Spacious townhome with two master bedrooms boasting large closets and 2.5 baths. There is plenty of room throughout including a separate dining room, breakfast area within the kitchen, and cozy sunroom. 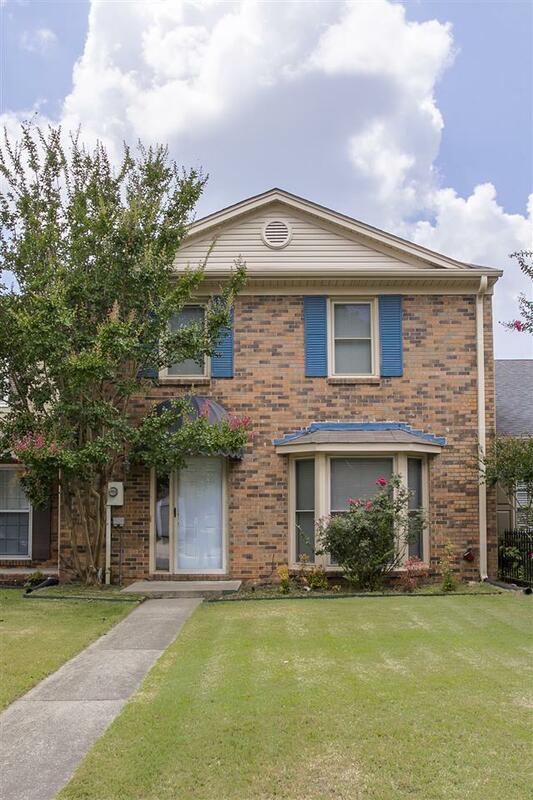 Property is convenient to schools, shopping, and parks. This beautiful home offers so much, call agent today to see this one!